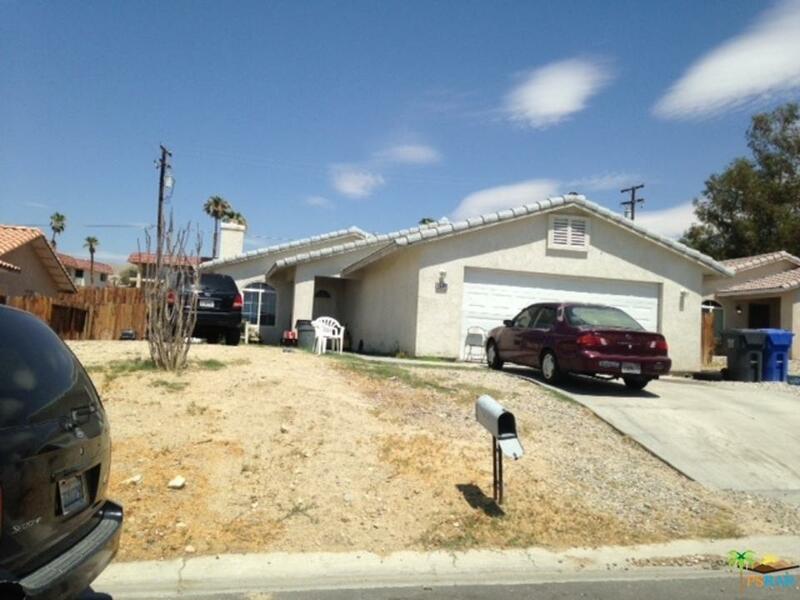 Home situated with easy access to the I-10, Thousand Palms, Cathedral City, and Palm Springs. Property sits high and overlooks our beautiful surrounding mountains. Property is structurally sound but in need of cosmetic love. Make this your dream home. Listing provided courtesy of Jessica Jimenez DRE#01715061 of First Western Properties.